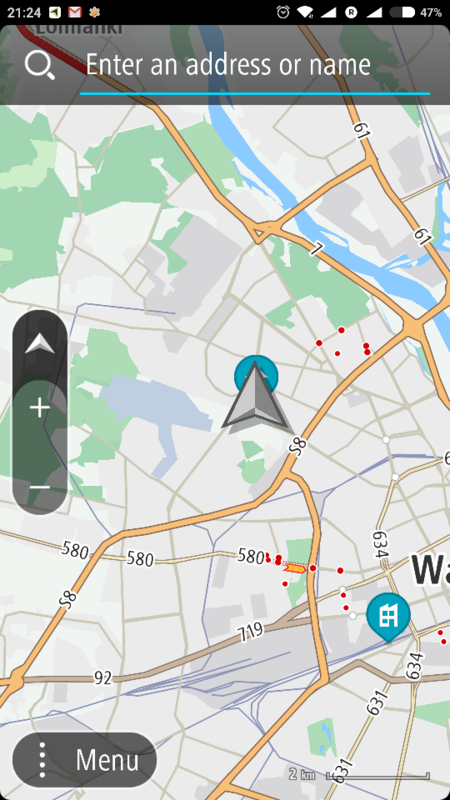 New Tomtom Navigation for Android? TOMTOM launched a new android application, the Tomtom Navigattion, at the end of last month. The new application finally brings the NavKit and NDS Maps. I discovered, by accident, browsing in google play. Why was there no announcement of this new application? 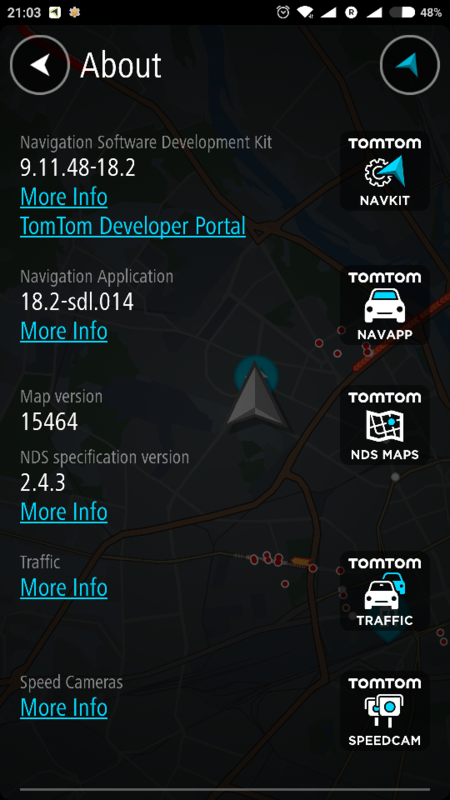 TomTom GO Mobile goes by the title of TomTom GPS Navigation Traffic in the Google Play Store. 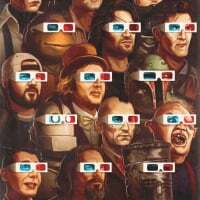 If you find yet another app in Google Play please post a link to it. Thanks. Google Play says that app is not available in USA or UK where my Google Play accounts reside but I look forward to learning more about it. Weekly map updates sound great. TomTom describes this as a special product for Toyota in a handful of South American countries and mentions no plan to take it worldwide. It is available for download in Brazil, Argentina and Paraguay Play stores. 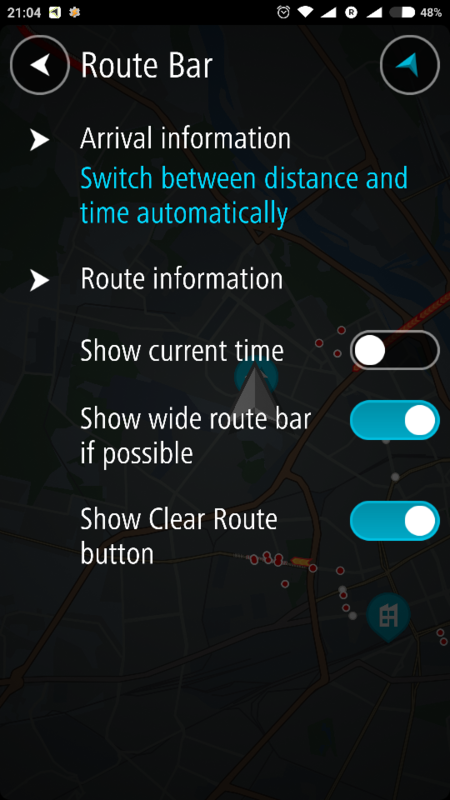 Would be a pity if TomTom has no plans to roll it out it globally (or to update Go Mobile with the same features). IMHO, they are testing it now is South America and will sooner or later roll it out globally. Experiences in the German-speaking forum. I don't know why TomTom is stocked to this old nav UI. Never a major update, never new graphics, never new UI, never news. Navigation is not a children's circus. I am an Italian taxi driver, I am not a kid. And I use TomTom for work. 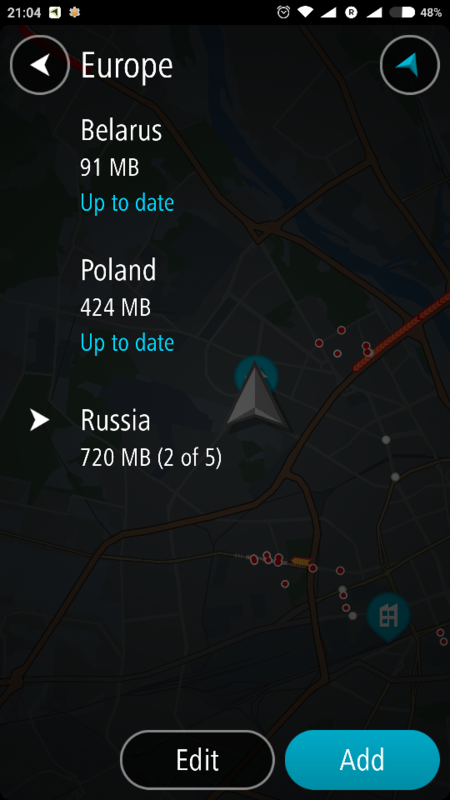 Is incredible that at 2018 is impossible to scroll the map in navigation mode, the UI is OLD style AND SLOW, the icons on the map are OLD style. 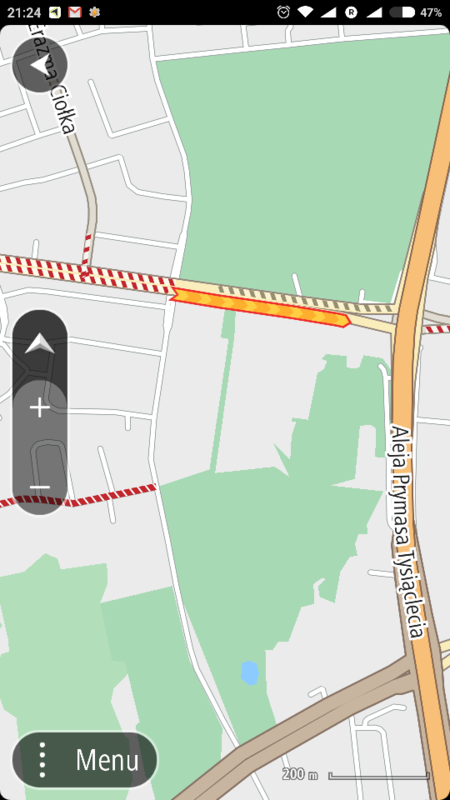 On 3D navigation mode, TomTom NEED a restyling of traffic visualization, like to add the icons with the time of delay over the traffic strips (like 2D mode). Now the traffic strips on the map are TOO flat and hard to see in 3D mode. Last beta of Google Maps is Givin this possibility to the users. Now my comment is OK? It is over 4 months since the last minor update, and 2 years (T W O - Y E A R S !!!) from the last major update. The support and the developing are dead. How many updates are needed to satisfy user's here?? 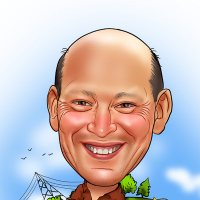 This is a new app and has had v1.0.2, v1.04, v1.0.6, v1.1.3 and new 1.1.4. 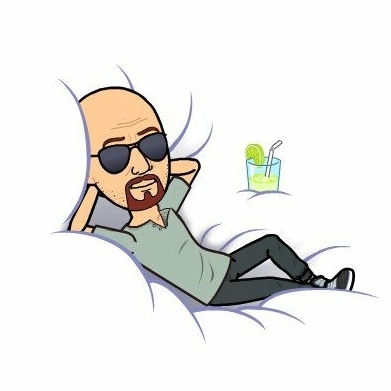 What is everyone looking for here a update every month? It works with no problems at all. Yes a couple of tweaks here and there have been done. Why in Brazil is not having more radar updates ?? in italy the last minor update was launched at 16 october 2018 and is only a fix for the compatibility of the new android. 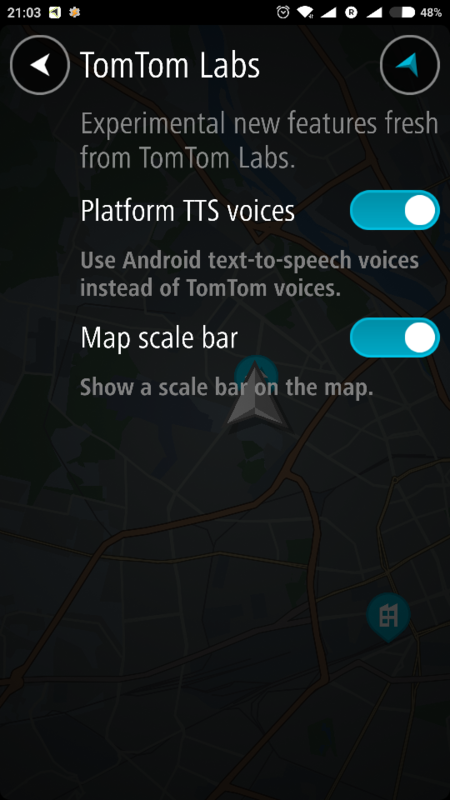 Last major update (i mean new UI, new graphics, new options, some differences.....) is more than 2 years, that is the change from Tomtom Android to......Tomtom Go mobile. I believe the latter is only available in limited number of countries. 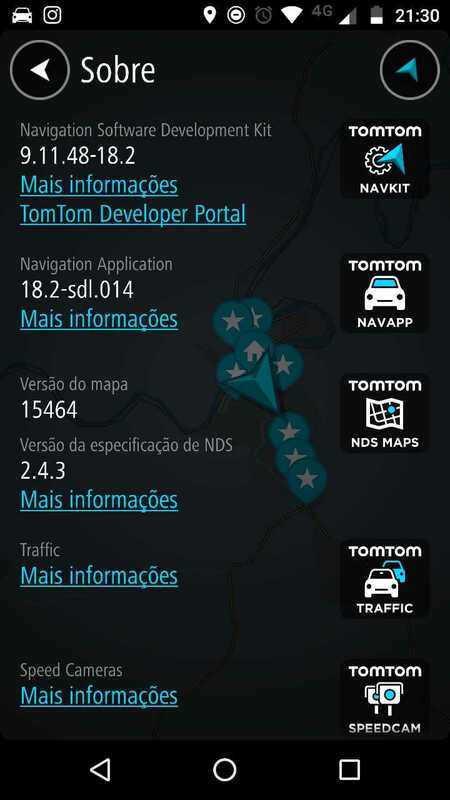 This is the new GPS tomtom.gplay.navapp.nds available only in South America. Hi Dione, I have repoted many changes (radar) on the mapshare. But, all reports all pending analysis for months. Here is about 3 months ago the last time you had the map update. I was not talking about map updates. It was about the update of the TomTom NDS app.